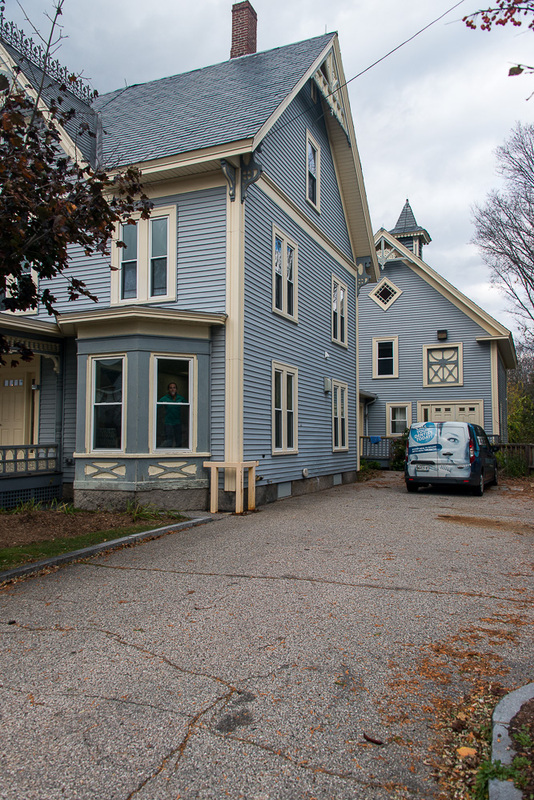 Construction is complete for the renovation of an 1800s Victorian home previously used as a medical office. Although much of the building was outdated and needed much attention, we were able to bring it up to code and make it an attractive office. To do so, significant structural alterations were made to accommodate the medical features and equipment for this pediatric dental space. Modern materials were used to update this gem from yesteryear. 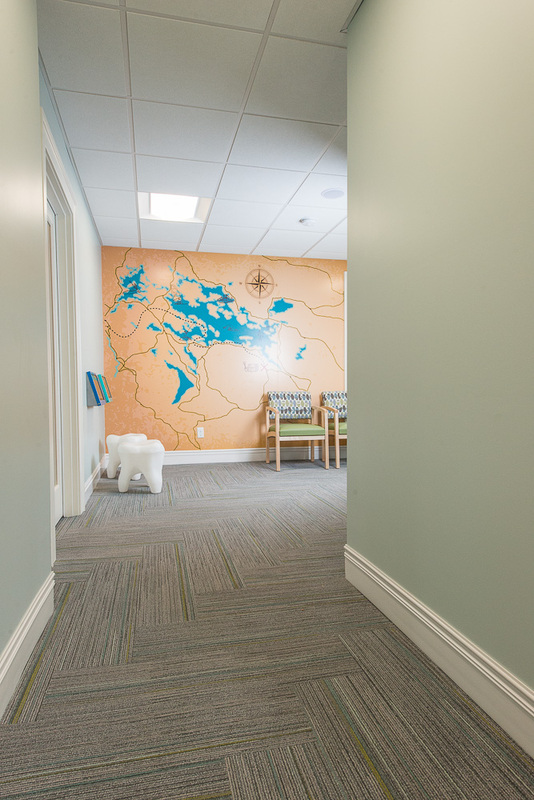 We love how the new office looks and are excited for Dr. Mindy's office, Lakeside Smiles, to bloom with business!